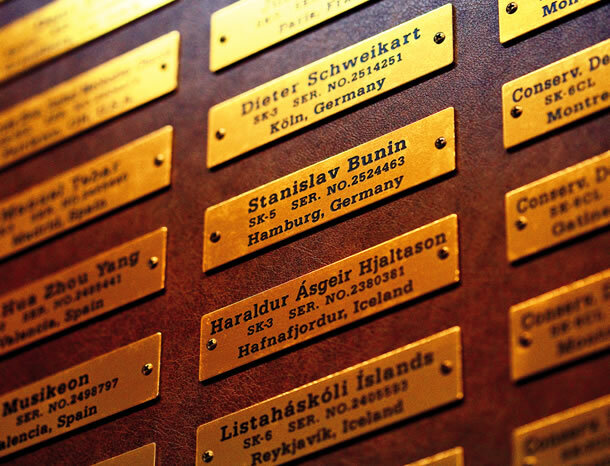 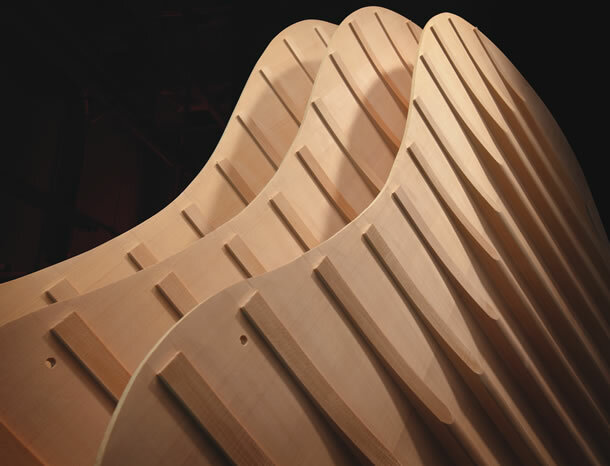 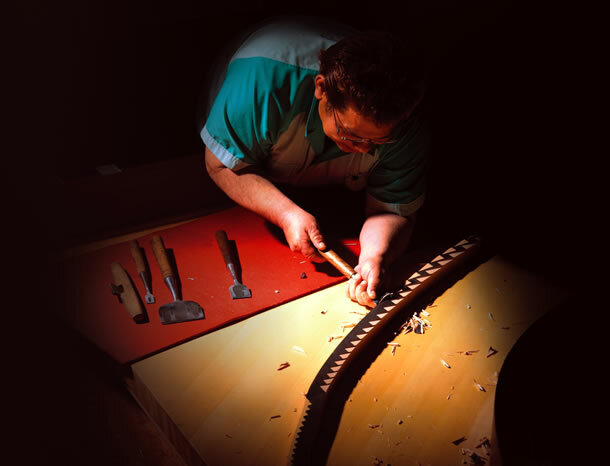 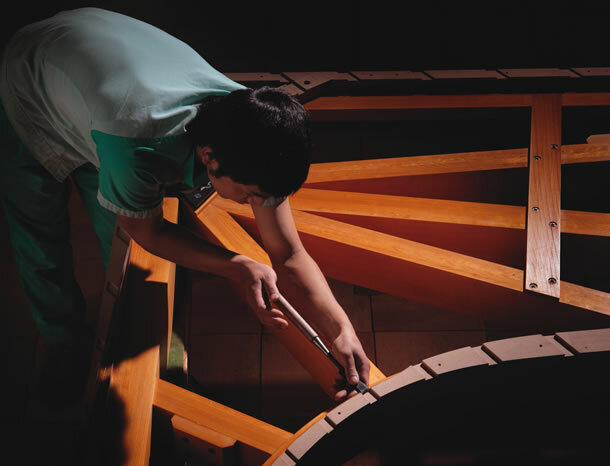 Since 1927 the name Kawai has stood for quality pianos. 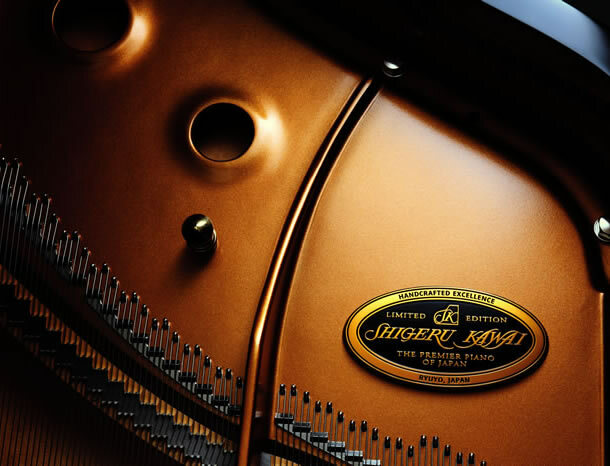 In 2001 the Shigeru Kawai series launched and has enjoyed great popularity with pianists and institutions around the world. 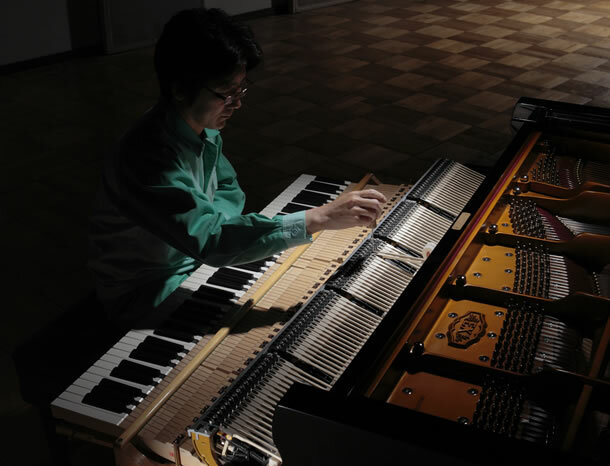 A new era began for Kawai in 2012, when the Shigeru Kawai "Concert Series" was released. 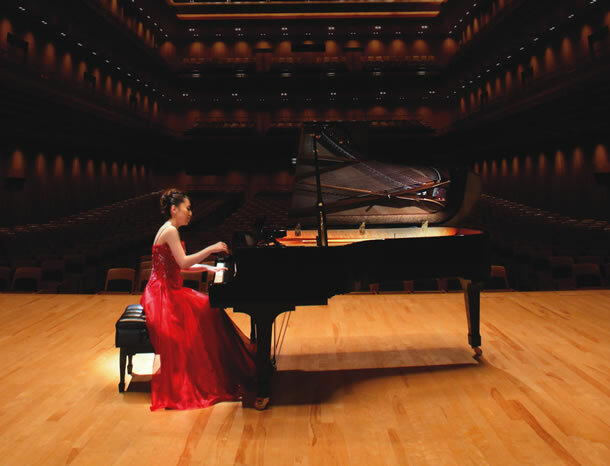 These "Concert Series" models are distinguished by elegant design, high quality materials, technological advancements, sensitive touch and perfect sound. 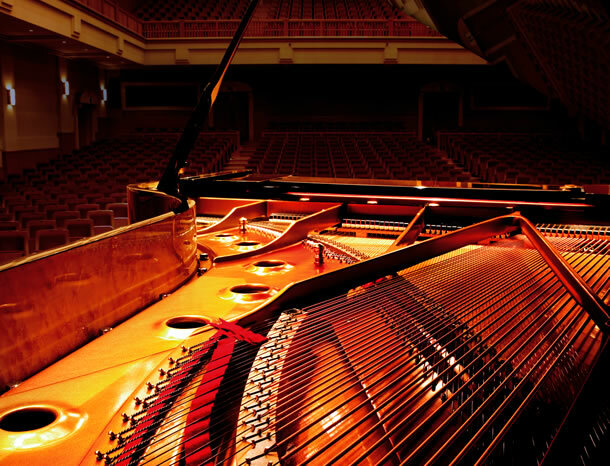 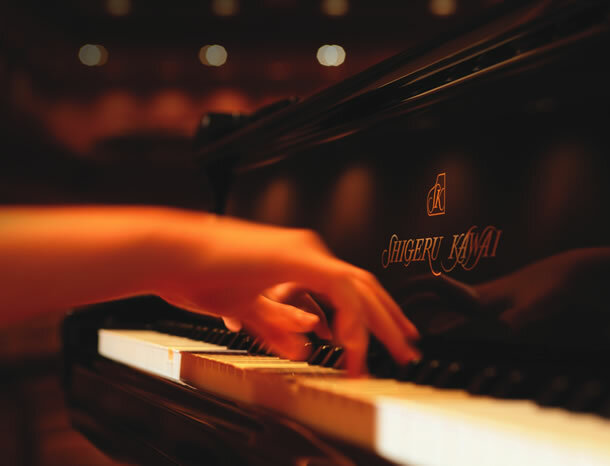 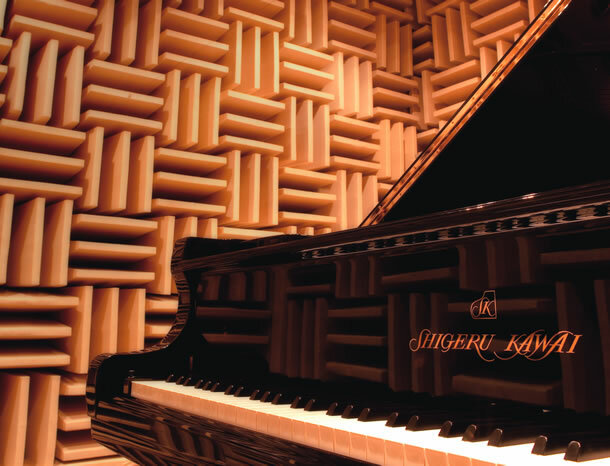 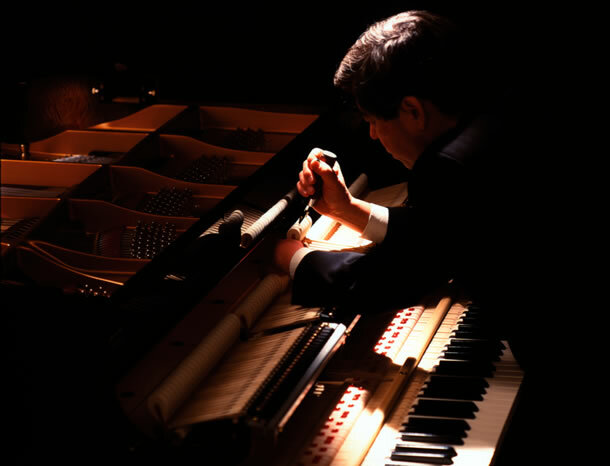 The Shigeru Kawai offers an unparalleled musical experience to the world.